Colorado – August 15th, 2011 – MotoSport Alloys, an industry leader in custom ATV and UTV wheels proudly introduces the newest incredible style for 2011, the M17 Elixir with fitments available for most makes & models. 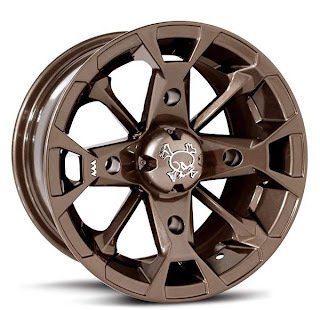 The entire MotoSport Alloys atv wheel collection is manufactured by Colorado Components, a company with deep roots in the wheel manufacturing industry spanning over 25 years. 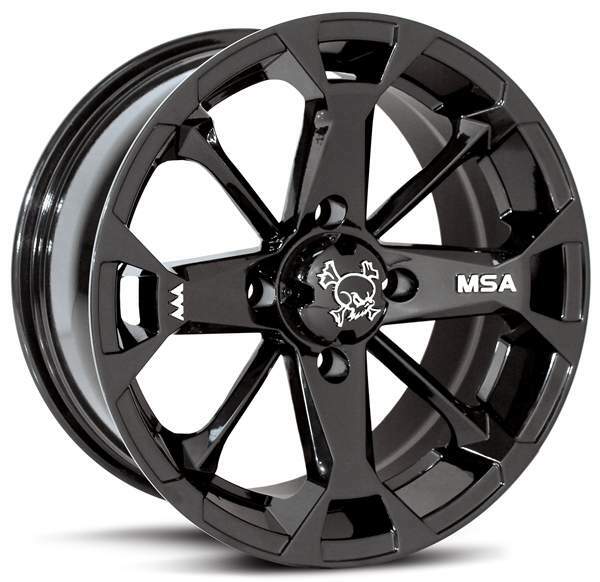 MotoSport Alloys hit the market in 2005 with four custom styles available for all major manufacturer ATV models. 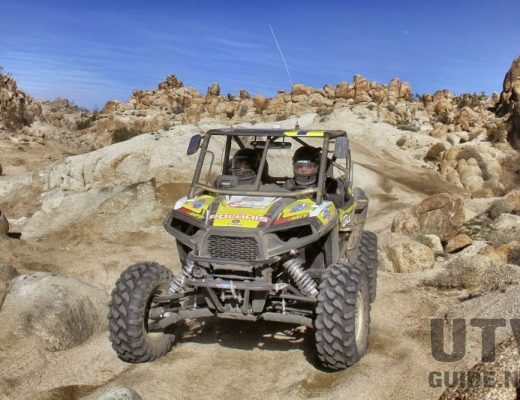 Fast forward to today and they have since engineered and developed 26 unique styles and a full line of mud, speed and all-terrain ATV tires to compliment the custom wheels. Colorado Components is located in Grand Junction, Colorado and with the beautiful Colorado Rockies in their back yard, you can bet all MSA products go through a rigorous field test to ensure trail ready products. The Elixir is available in 12×7” and 14×7” is high luster bronze and machined gloss black paint with an awesome skull bolt-on cap. Tired of having your caps pop or snap off when riding? The bolt-on cap engineered in all of the new MSA styles save you time, money and save your wheels with two anchor bolts to securely lock your cap in – for the lifetime of your wheels. Like the signature star bolt-on cap MotoSport Alloys is known for? Not to fret, they have an optional star cap in both black and bronze to truly customize your wheels. All of the Colorado Components brands (MotoSport Alloys, EFX Tires), can be purchased at your local dealer or power sports retailer worldwide. 12×7” with a +10mm or optional -47mm offset. 14×7” with a +10mm offset. Run one of the finest built, unique styles in the industry, run MotoSport Alloys. The Elixir and the rest of the MSA collection is online at www.motosportalloys.com. For the dealer nearest you call toll free (800)734-4890.